eHarmony VS AnastasiaDate | Which Online Dating Site is The Best? eHarmony VS AnastasiaDate: Which Online Dating Site is The Best? Compare professional reviews of the two sites. In order to help you to find which online dating sites may represent the better choice for you, we have compared eHarmony with AnastasiaDate, based on 7 major characteristics of the dating service: Popularity, Match Probability, Features, Ease of Use, Safety, Plans & Pricing, and Help & Support. AnastasiaDate is an international online dating site designed to connect men from North America to women from Eastern Europe like the Czech Republic, Ukraine, Russia, etc. This site established by David and Elena Besuden in March 1993, but it was officially launched on the 21st of January 1997. Through this online dating site, singles from North America can have connection and interaction to women in various parts of Europe. It fills the space between single men and women from the opposite sides of the globe. But, there are reports that some profiles are not legit. In contrast, many singles who have already tried this site testified that this site is reliable and helped them find a perfect match. For them, AnastasiaDate is the ideal platform to look for their perfect match and significant other. 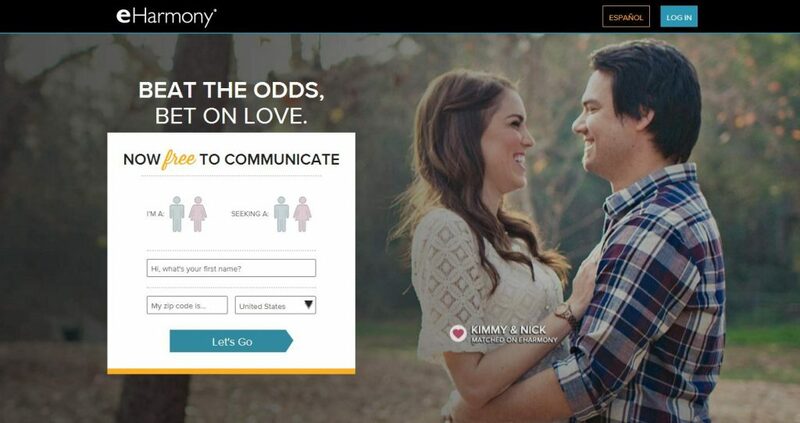 This online dating site has twenty millions of members from all parts of the globe. Majority of these members are from North America and ladies from Europe. 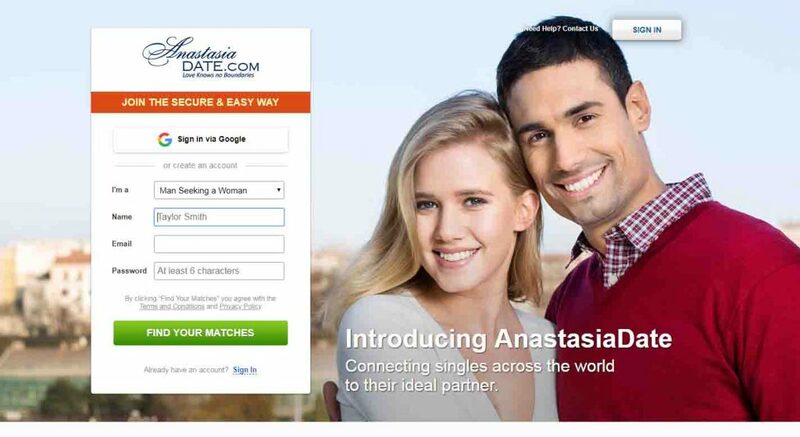 They might be miles and miles apart, but this gap is filled by AnastasiaDate. A lot of members are looking for a serious partner. Online daters can search for members according to a category such as Sun-Seekers, City Trippers, Fitness-Fans, Nature Girls, as well as Animal Lovers. Keep reading our honest AnastasiaDate review to learn more. Joining AnastasiaDate is a breeze. You can register by using your email account or log through your Facebook account. Like many other online dating sites, you need to provide personal information like your gender, preferred gender match, your name, password, and a valid email address. After completing the required information, you’ll be given a code through your email address for verification. Without the need of answering pre-sign questions, you can create your account that fast. You have the choice to add more information about yourself after making your account. However, it is advisable to add more information to increase the chance of finding a perfect partner. Because the registration process is fast and doesn’t need a strict verification process, this might be a way for scammers or users with malicious purposes because it doesn’t strictly need additional pre-registration information. Then again, due to the fact that it is a simple and easy process, you can easily explore the site and see the members who might be your future partner. If you are looking for a relationship and is fascinated in connecting with other singles from various parts of the world, AnastasiaDate is here to help. 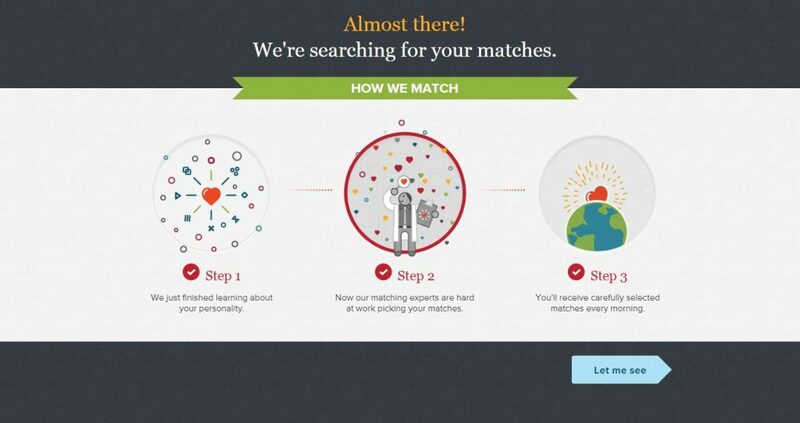 This online dating site fills the gaps between singles from any corners of the globe. This online dating site is your platform to interact with singles that are living in different regions with ease and without pressure. Love has no boundaries and love conquers it all most especially distance. If you are looking for a relationship or want to discover singles in Europe, becoming a member of this online dating site must be your first step. If you join this site, you will have access to many amazing singles from Europe and talk to them, send flowers and gifts. This gesture level up your online dating game and enhance the chance of winning the heart of that member who has caught your attention. On the other hand, if you’re a free user, you don’t have the chance to use or access this fantastic feature. So for you to experience a remarkable dating experience, you need to buy or purchase credits. Like other online dating sites out there, you will have to disburse the small amount of money, but in the long run, you will be benefited the most.